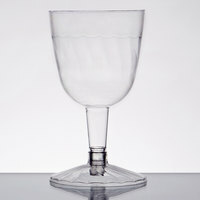 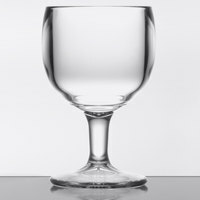 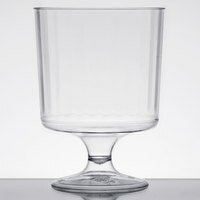 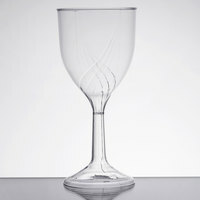 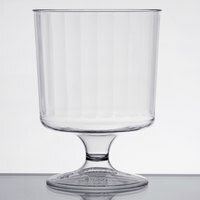 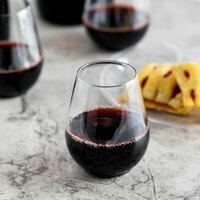 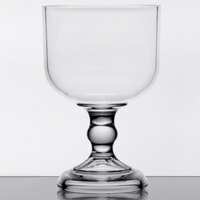 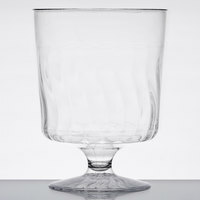 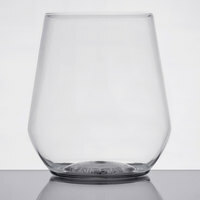 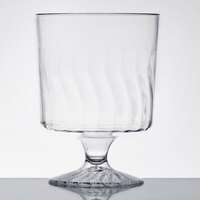 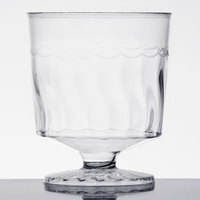 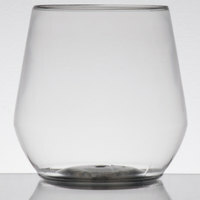 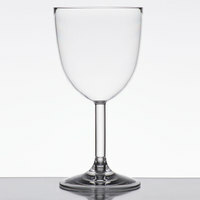 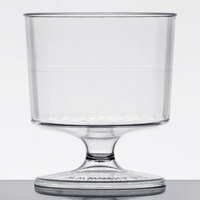 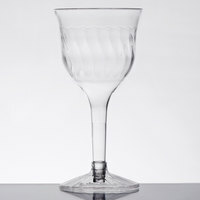 Serve wine, champagne, cocktails, water, or juice in these versatile plastic goblets. 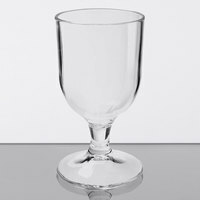 Ideal for use at weddings, fundraisers, outdoor receptions, or other catered events, these plastic wine goblets present beverages in a sophisticated way, but don’t have the risk and fear of glass breakage. 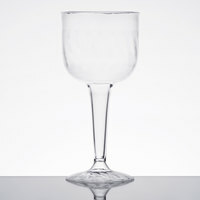 They’re also made from clear plastic to resemble actual crystal more closely. 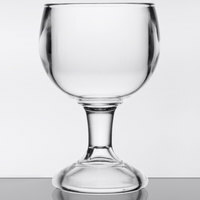 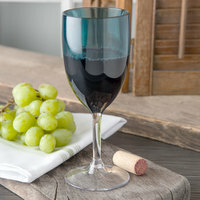 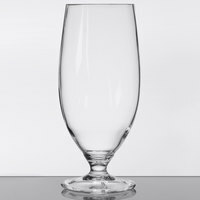 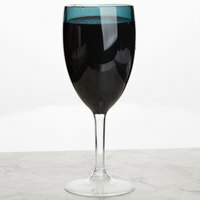 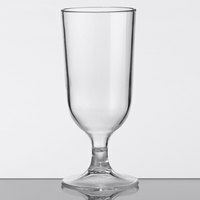 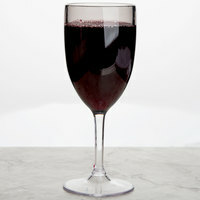 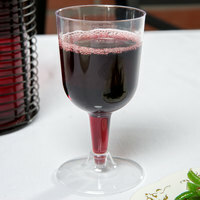 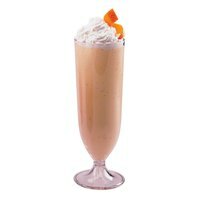 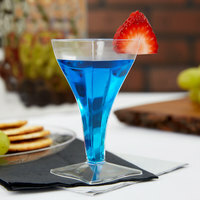 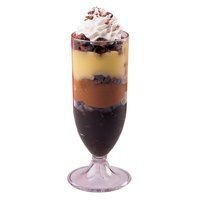 These plastic goblets are extremely lightweight and easy to carry around while socializing during an event. 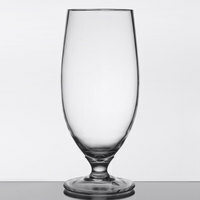 They’re also crack- and break-resistant, so they won’t shatter if they’re accidentally dropped on hard surfaces. 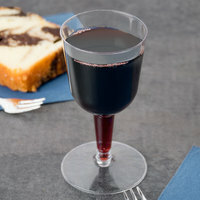 And, because they’re made of plastic, these disposable wine goblets can be simply thrown away when guests are finished using them!